aug•ment•ed re•al•it•y – a digital image (often animated) laid over the real world that enhances or improves the user experience. An Australian winery, Treasury Wine Estates, garnered significant marketing exposure when they introduced several wine labels using AR. 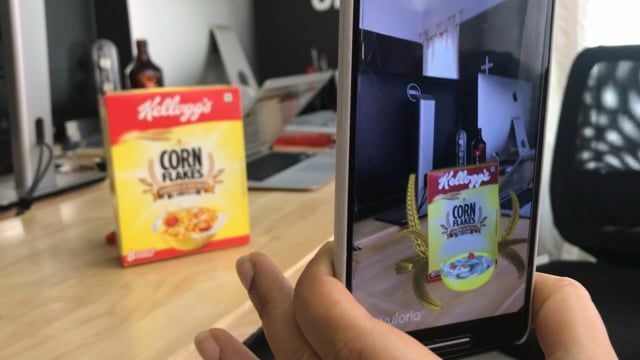 Augmented reality takes the consumer on an interactive journey through a combination of storytelling, entertainment and brand interaction. It offers the brand owner an opportunity to share and connect with their market and gather information on their consumers. The 19 Crimes labels tells stories of convicts exiled to Australia some 200 years ago. The Lindemans Gentleman's Collection starts with the animated head talking about AR then presents four humorous short videos. The Matua white wine label promotes the built-in temperature sensor (a snowflake that turns blue) that indicates when the wine is the right temperature to drink. 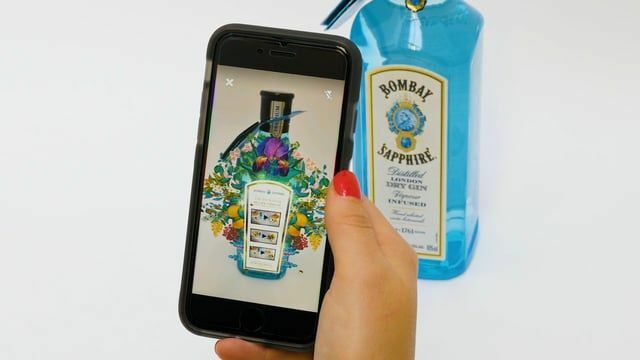 We reached out to Tactic Studio, the AR developer who designed the wine labels, to find out more about this form of marketing. Here is what we learned. There is no embedded design or reader to trigger the image. The technology recognizes the shape of the package and the logo so it can be applied to an existing package. It works best with rigid containers but can be adapted to apply to semi-rigid, such as a filled potato chip bag. The development phase typically takes 10-14 weeks and the budget is wholly dependent upon the breadth and scope of the project. If you have not already enjoyed the Treasury Wine Estates experience, download the Living Wine Labels app and visit your favorite wine store. I did just that to find a wine for my family dinner and it was interesting to learn that my wine store was not aware of the promotion. The bottles did not have any information about it, not even a bottleneck label. Treasury Wine Estates has relied on social media and word of mouth to promote the experience and have had tremendous results in both increased sales and views. The ages of my family at our dinner ranged from 5 through 83 and all were suitably impressed and entertained. I found it interesting that the children were captivated by the experience. What a wonderful way to share stories, information, recipes, nutritional facts, promotional campaigns and, of course, ideas! 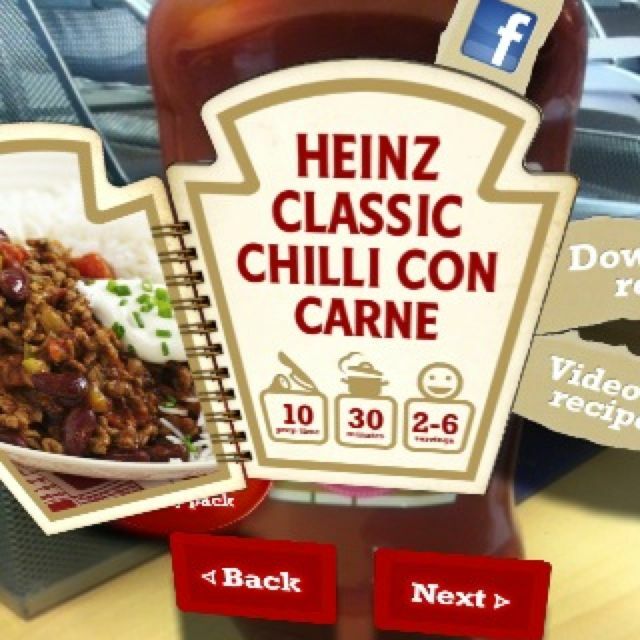 Heinz ketchup's use of new smart phone app 'Blippar' allows the consumer to access special content such as recipes and vouchers by holding their phone camera over the packaging, allowing the brand to be recognised. I feel this marks a change in the ways brands are able to connect directly with the consumer and their target market. 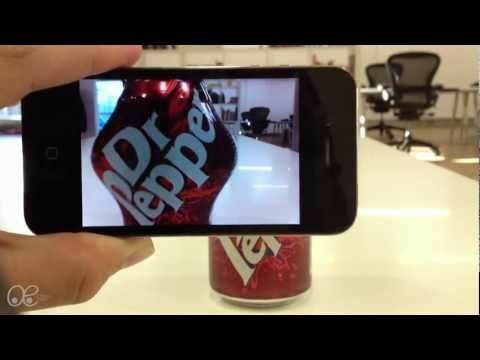 Delight your consumer with Augmented Reality!!! Here is the first draft of our experiment.